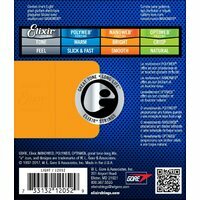 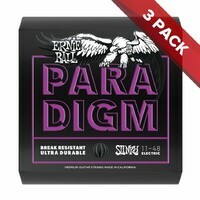 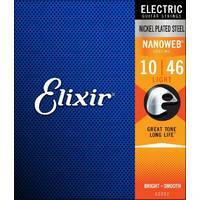 1 Pack of Light Gauge Elixir Nanoweb Electric Guitar Strings - .010 to .046. 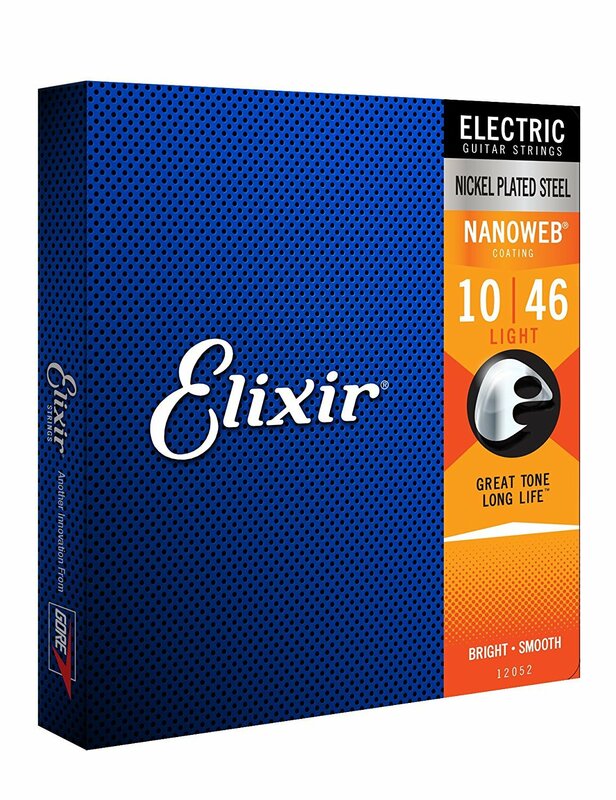 Elixir Electric Nanoweb strings sound great. 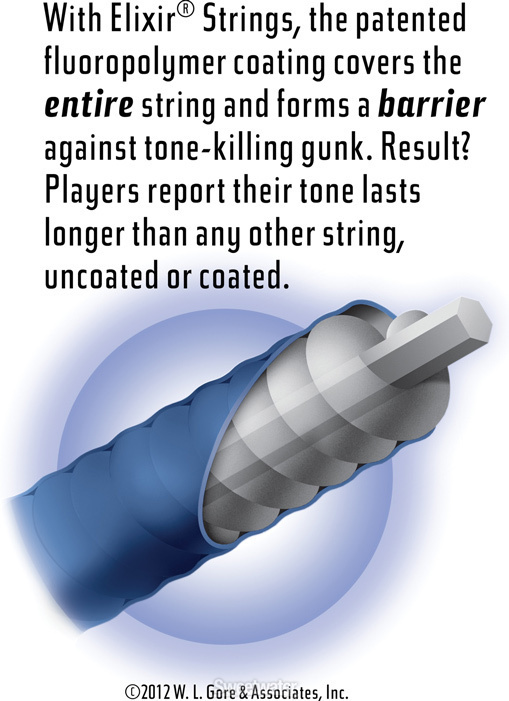 The ultra-thin (5-micron) coating keeps them sounding great for a lot longer than average strings. 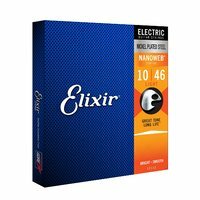 Elixir Electric Nanoweb strings sound great! 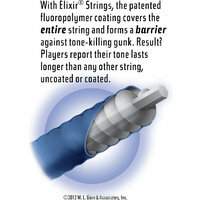 The ultra-thin (5-micron) coating keeps them sounding great for a lot longer than average strings. 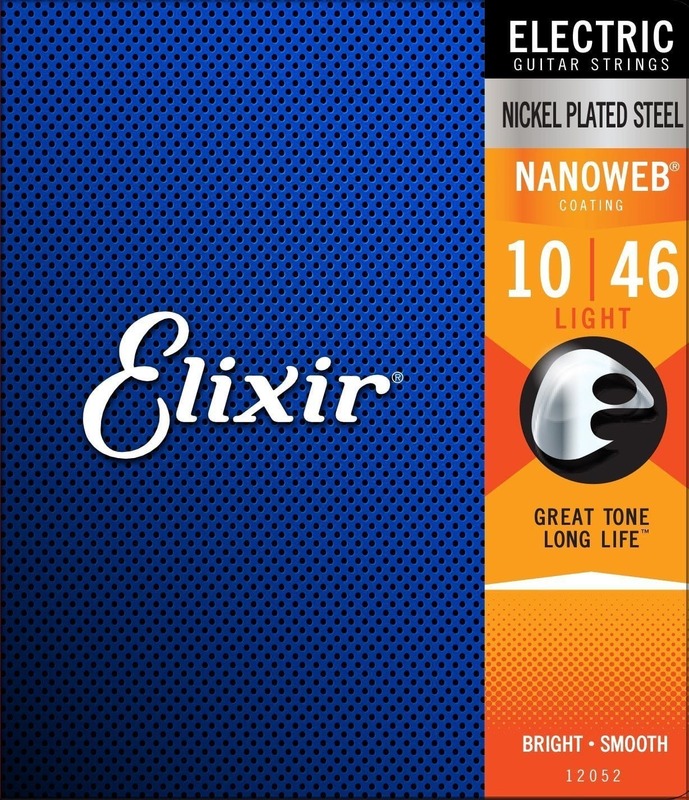 For consistent tone day in, day out, put on a set of Elixir Nanoweb strings. 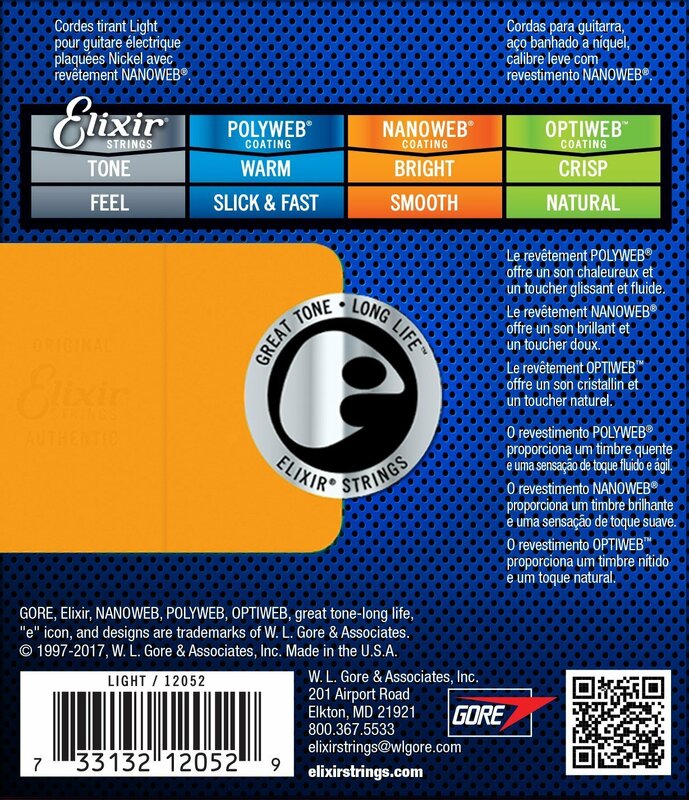 Their coating actually cuts down on unnecessary finger friction, and protects against finger grime. 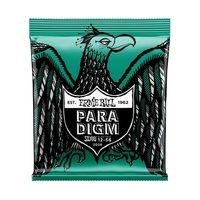 You'll be amazed at how long they last! 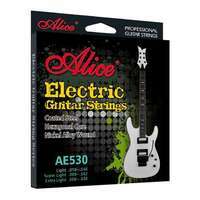 Less string changes means having to buy strings less often. 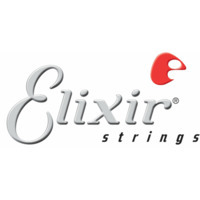 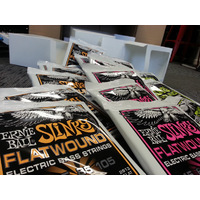 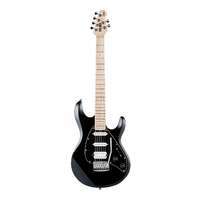 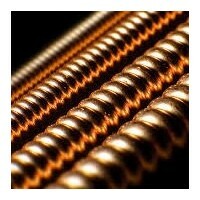 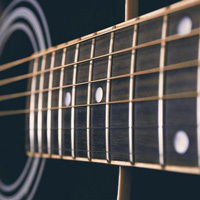 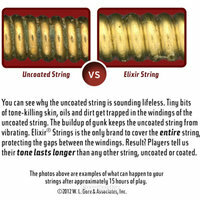 Elixir's Electric strings are nickel plated steel, round wound, with a steel core. 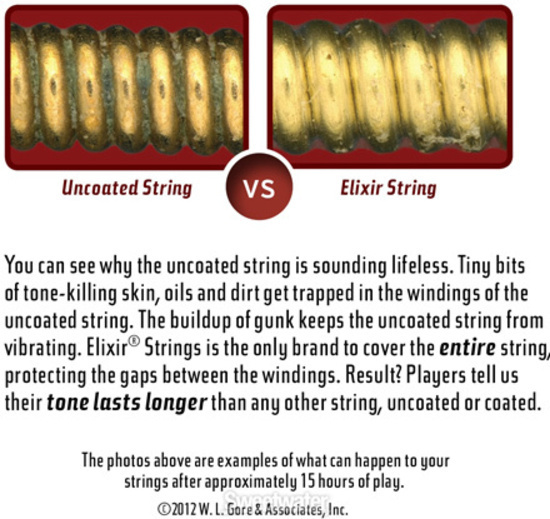 They have a bright, yet warm tone and the coating ensures a much longer string life than most other strings on the market.